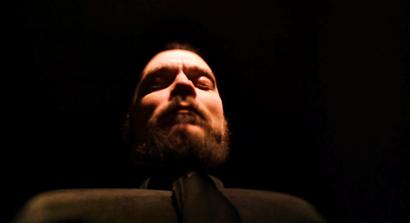 CHIMAIRA debuted a brand new music video for their single No Mercy today via their own web page. The single, as well as the full album preorder, are now available via iTunes. CHIMAIRA announced the CROWN OF PHANTOMS tour surrounding their highly anticipated new LP of the same name. Dates will stretch coast to coast in the U.S. with support from THE BROWNING, THREAT SIGNAL and label-mates DARK SERMON. 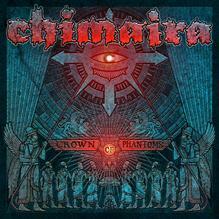 CHIMAIRA will release Crown Of Phantoms on July 30. With critical accolades already starting to compile, this is set to be some of the band’s best material to date. This entry was posted in METAL and tagged album artwork, Chimaira, Cleveland, critical accolades, Crown Of Phantoms, dark future, Dark Sermon, eOne Entertainment, Indiegogo, iTunes, label mates, Mark Hunter, metal radio shows, Metal Radio Supremacy, No Mercy, plastic wonderland, Revolver (magazine), San Diego, The Browning, Threat Signal. Bookmark the permalink.